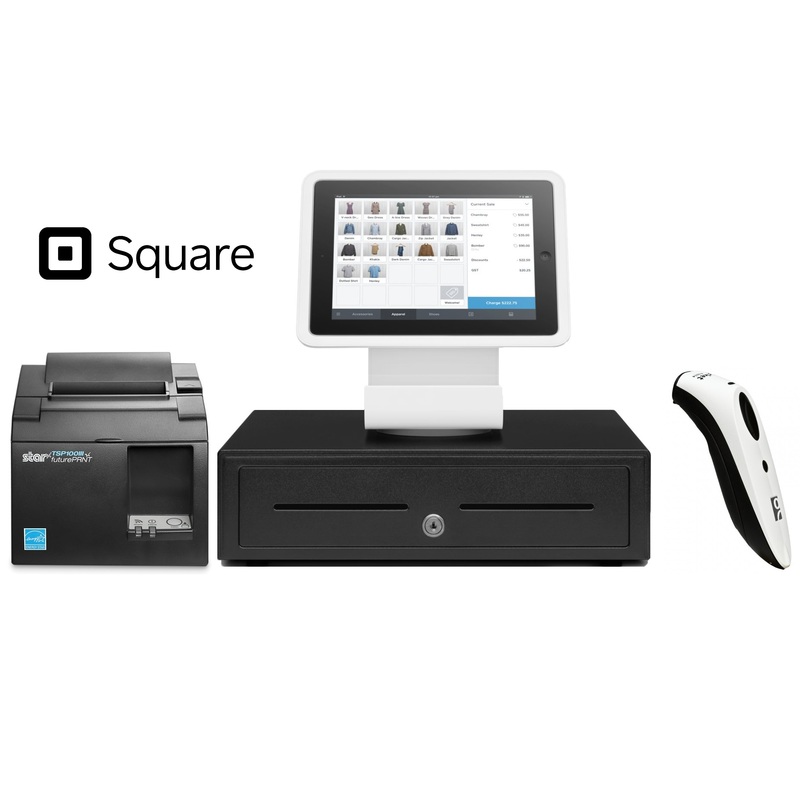 Square Stand POS Hardware Bundle 4 - Square Stand with Reader, Star TSP143III USB Receipt Printer, Socket Bluetooth Scanner & VPOS EC-410 Cash Drawer (5 Note, 8 Coin). 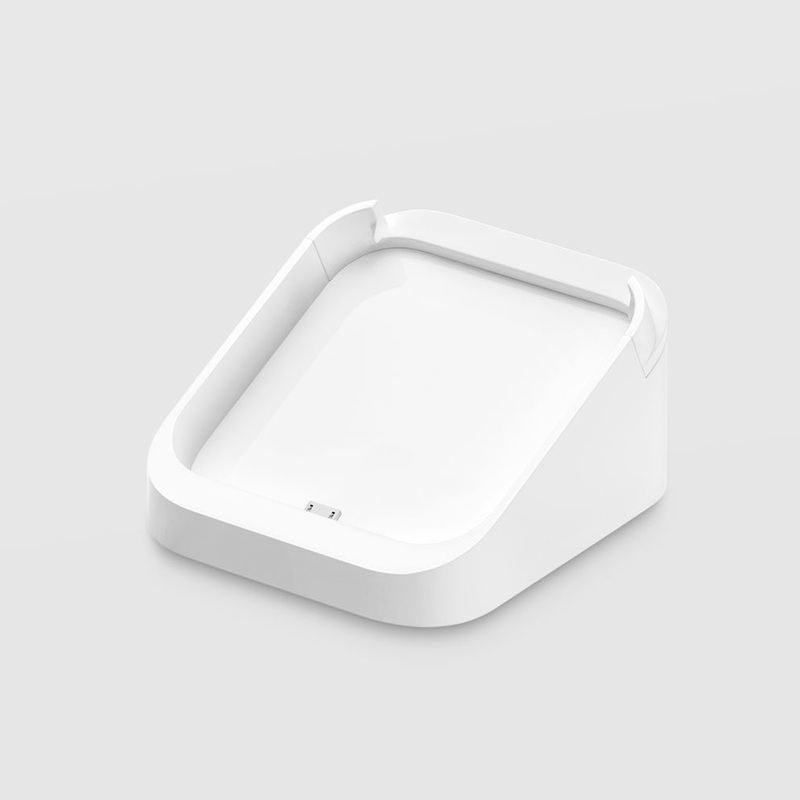 Square provides a free Point of Sale (POS) app to help run your business. You can take payment quickly accepting tap-and-go cards, mobile wallets and chip cards, whether you're on the move or at your counter. Cash Register Warehouse has a range of compatible readers which can be used with iOS or Android. You can also opt in to purchase the fantastic Square Stand which is compatible with the iPad (2017, 2018), iPad Pro 9.7” and iPad Air (1, 2). We have a range of supported Point of Sale equipment which includes Receipt Printers, Cash Drawers, Barcode Scanners or complete Bundles which can all be purchased for customers within Australia. 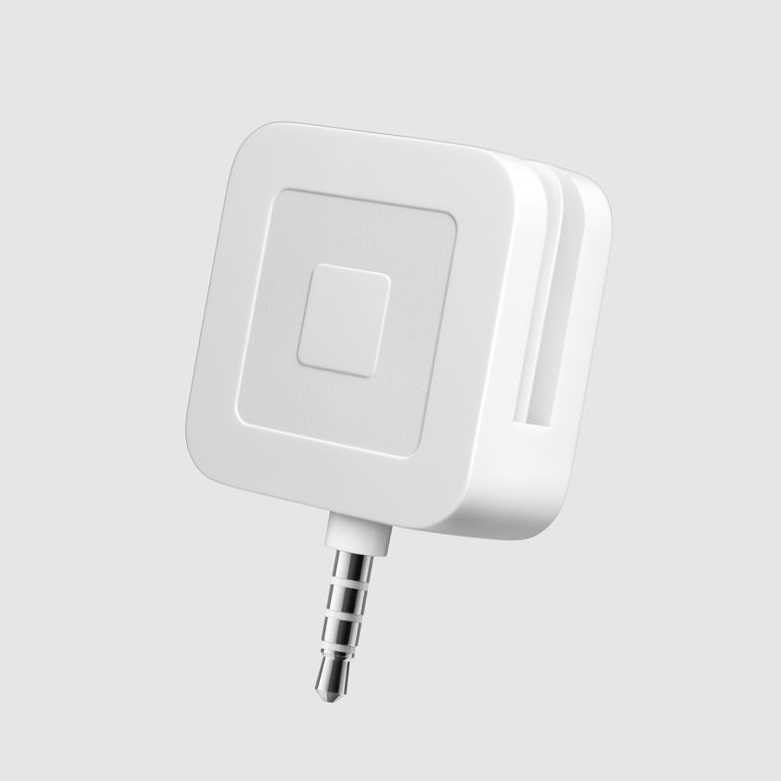 Square payment solutions offer competitive pricing with fixed rates (separate rate for "per Insert, Tap or Swipe" & "Per Keyed-In or Online Transaction") for all major cards and you have the money in your account the next business day. 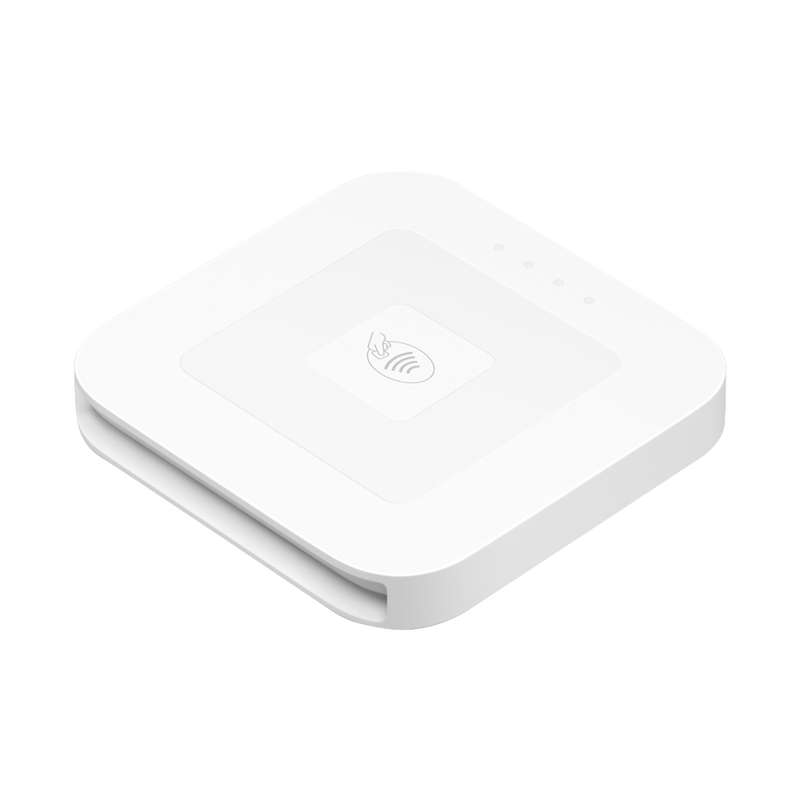 If you require any assistance with purchasing the right Square Reader for your business, just send us an email or give us a call!